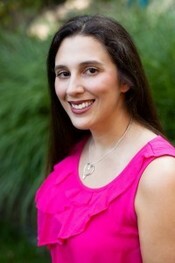 Rachel Dylan writes Christian fiction including legal romantic suspense. Rachel has practiced law for over a decade and enjoys weaving together legal and suspenseful stories. She lives in Michigan with her husband and five furkids�two dogs and three cats. She is a member of ACFW and RWA. Rachel loves to connect with readers.